Having to dance in front of a large group of people can be daunting for many couples. If you like to follow wedding traditions having the first dance is probably something you and your significant other will do during your reception. Now you might be wondering… where do I start? Have no fear! 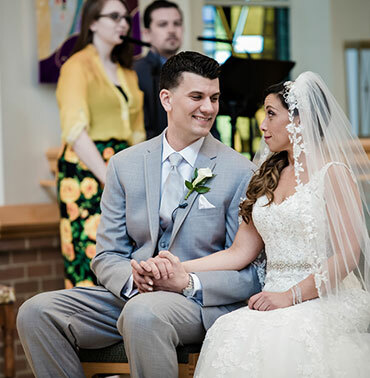 A first dance– no matter how much technical dance training you may or may not have will always be beautiful and have a ton of meaning behind it. This is after all, the first time you will be dancing with your partner as newlyweds. So breathe, get lost in their eyes and everything will fall into place! Having a “first dance” with your husband or wife is mostly a popular American and European tradition during a wedding reception. Before the reception officially starts the newly married couple will dance alone on the dance floor. Once they are finished the dancing festivities for all guests will begin. There is no rule of what style of dance they should choose, some couples decide on having a slow dance, while some a more upbeat, fun choreographed number. When deciding on what you want to do, some couples will hire a choreographer to teach them a dance or they elect to just go with the flow. In the 1922 guide called Etiquette, it was stated that newlyweds must not treat their dance with each other as a performance, but that they would wait until the guests started to dance. Nowadays knowing how to waltz or ballroom dance is unheard of. That is why most couples will choose to perform a slow dance to their favorite song or having someone teach them. There are no rules when it comes to what song you choose when dancing for the first time with your significant other. 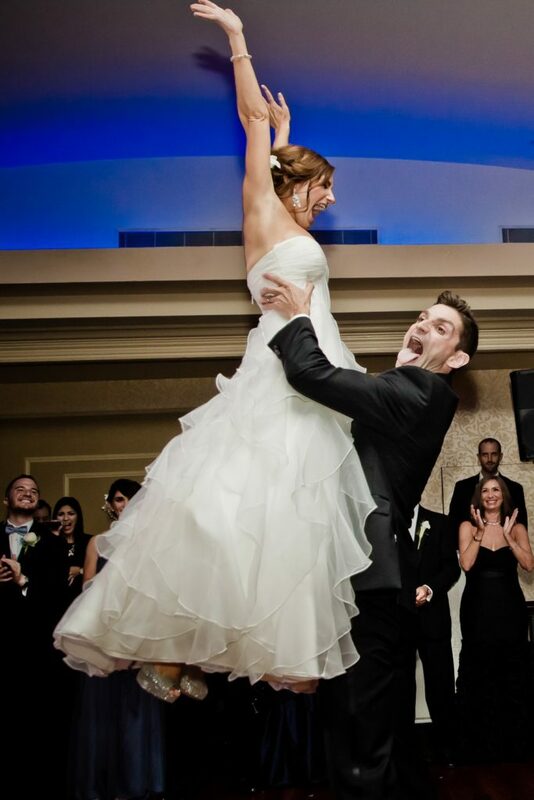 Maybe you like to plan ahead and don’t want to wing your first dance. 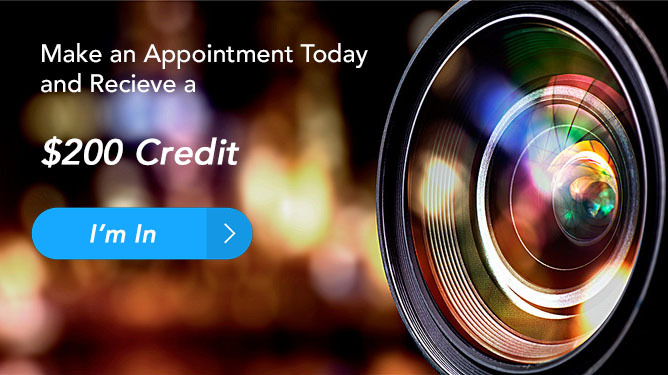 There are many great resources out there in the dance industry that will make you and your partner look like you both belong in an episode of Dancing With the Stars. YouTube is a great place to watch and get ideas and how-to’s on what to do for your wedding dance. 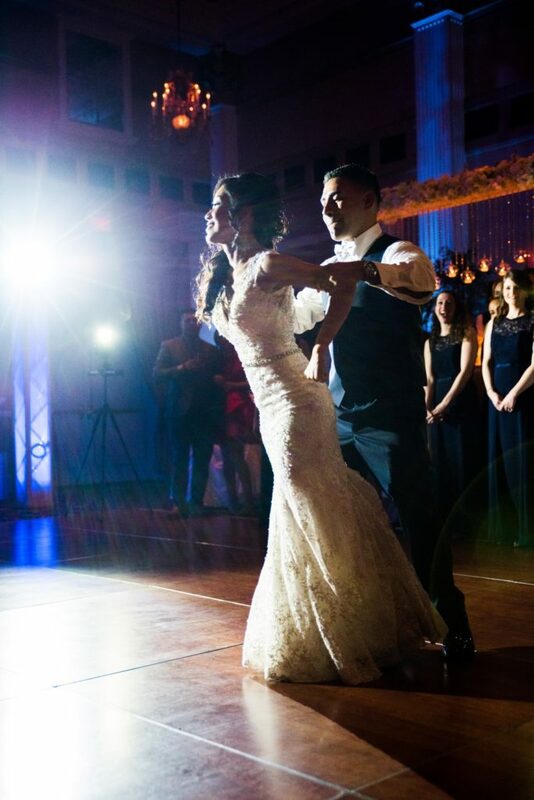 Check out Duet Dance Studios video on how to do a simple but elegant first dance. Also, YouTube is a great place to watch other first dances to get ideas whether it is a song another couple has used or for their dance moves. There are plenty of studios around with instructors who would be willing to point you in the right direction and who can choreograph a dance for you. That being said, you will have to take time out of both of your schedules to plan rehearsals with the instructor. When should we have the first dance? 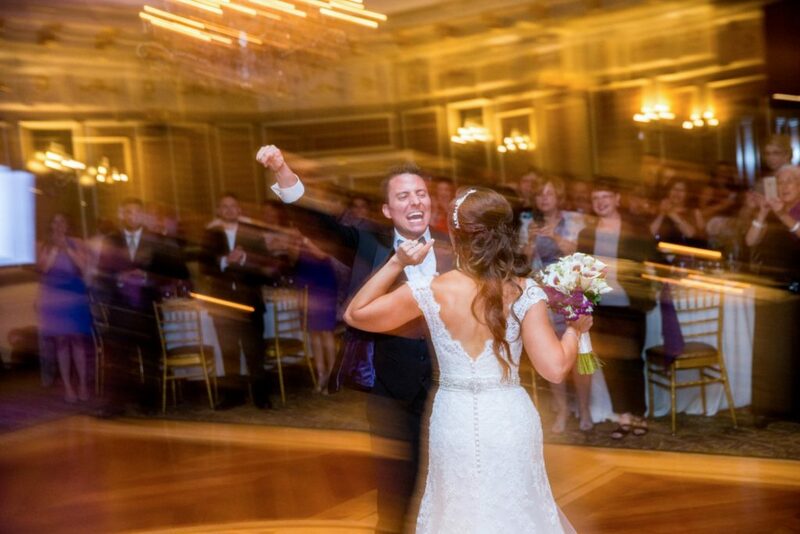 Usually, the first dance signals the guests that it is now okay to go on the dance floor to party. That is why after everyone eats their dinner is when some couples choose to have their first dance. But a lot of newlyweds have performed their dance right after their grand entrance. It is up to you and what your preferences are! 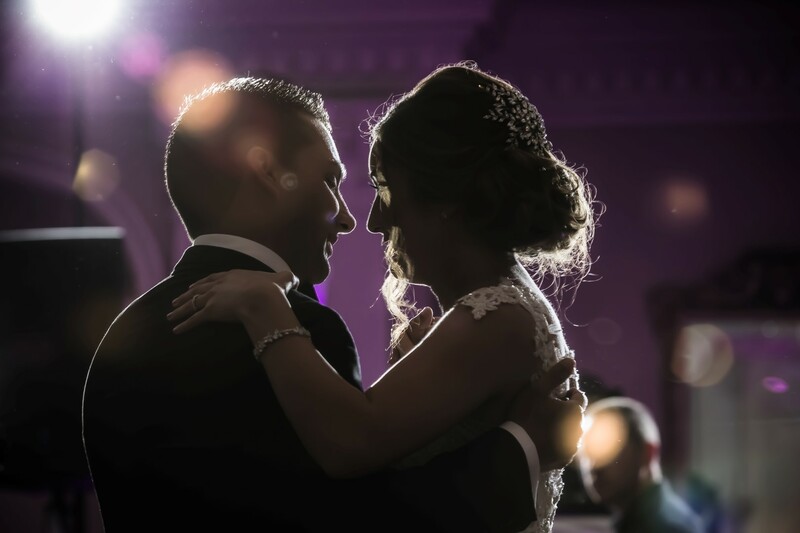 First dance songs, choreographers, flash mobs, ballroom dancing… No matter what you decide to do for your first dance during your wedding reception it will be a beautiful moment that everyone looks forward to sharing with the newlyweds.